By James Morrison. Published in the Autumn 2014 N-News. Volume 29 Number 3. When the summer issue of the N-News arrived in my mailbox, my wife and I had just returned from grocery shopping. I immediately pulled a chair into the shade on the porch and began reading. I’m not sure my wife cares for the magazine, so it was her task to unload the groceries. Of course, I would have done it had she waited a while. 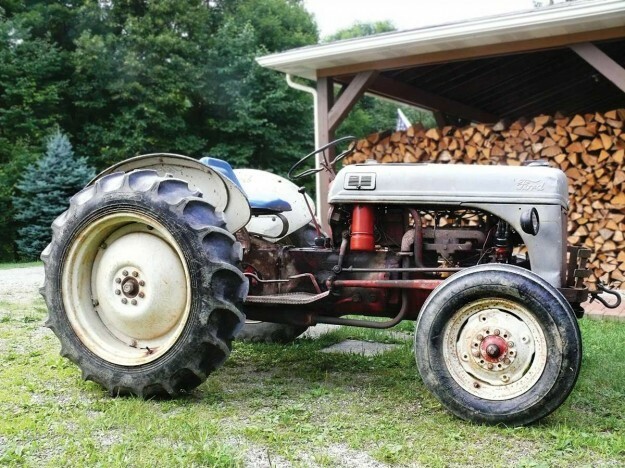 I am an 85 year-old geezer and I remember too many things regarding cars and farm machinery built in the 1930s, 40s and 50s. In 1939, I won the Indianapolis 500 driving a Ford 9N tractor in the agricultural building while all my friends spent their time (and money) on the midway of the Clearfield County Fair in Clearfield, Pennsylvania. I have no use for the Correct Police (CPs), but occasionally, I may submit a comment regarding something I remember. For example, Ford manufactured the last Model A in 1931. That beautiful truck in Steven Fairfield’s article (Volume 29, Number 3, Summer 2014, page 13) is a 1932 Ford Model B. Notice there is no fuel tank cap in front of the windshield, which the Model A had. This truck has a fuel tank mounted somewhere in the chassis. In 1932, Ford began manufacturing V8 engines, but some 1932 vehicles still used a 4-cylinder engine. I can’t be positive, but I believe Steven’s truck has a 4-cylinder engine, which was later discontinued in favor of the V8. The 8N is an everyday working tractor in top mechanical condition. I neither baby it nor abuse it, although as indicated by the condition of the bumper, it has climbed a few trees in its lifetime while brush hogging. 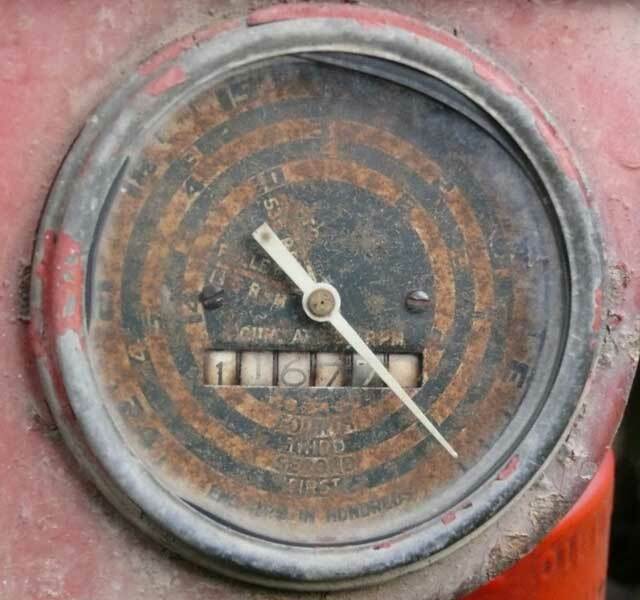 My first interest in the Ford N series was purely cosmetic. From the time I was about 10 years old, I thought those Fords were the best-looking tractors year after year at the Clearfield County Fair. This was in the late 1930s and farmers in our community were just beginning to trade their horses for tractors. Our community was nearly 100% John Deere. Thirty-two years later, I returned to western Pennsylvania and purchased 57 acres, all but about 15 acres were wooded. The property had a half-mile lane that was barely navigable. 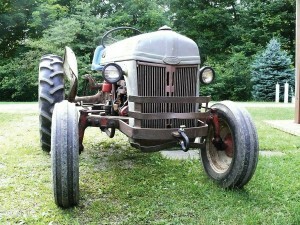 I needed a tractor both to maintain and improve the lane and to establish a small truck farm. There was a Ford dealer about twenty miles from my home and he had two Ford 8N tractors for sale. 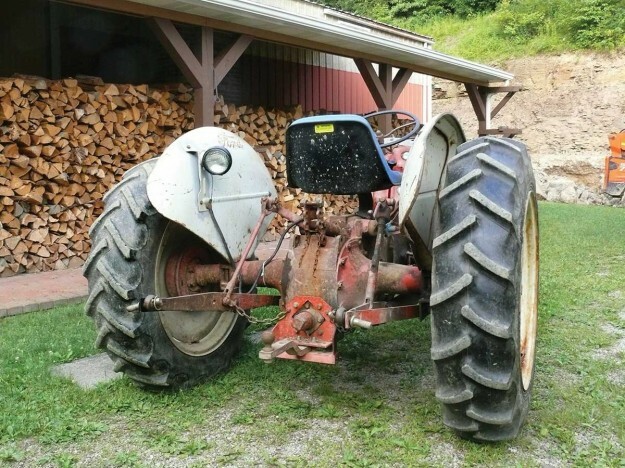 I knew nothing of the quality of the Ford tractors and had no idea how tough they were. 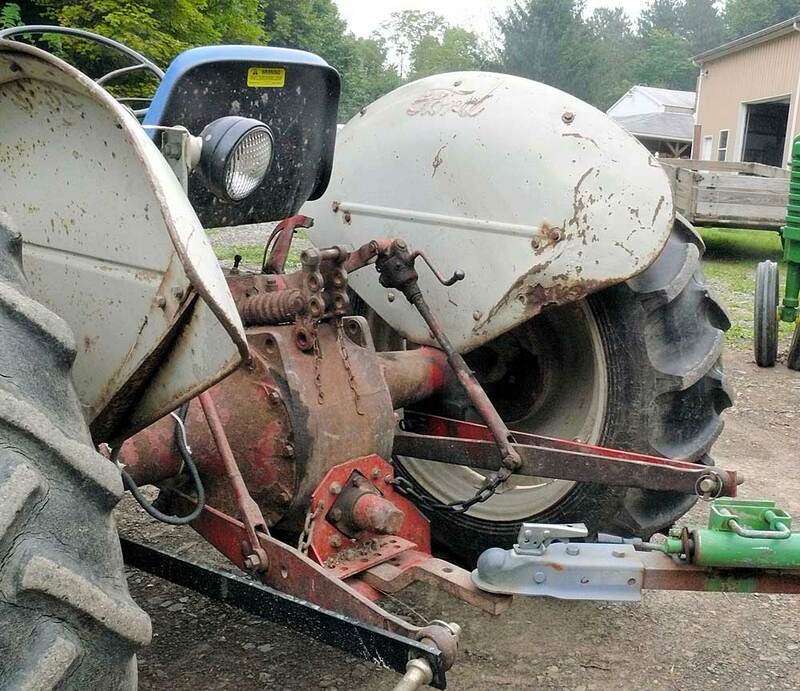 The dealer was handy and so I bought my 8N in 1972 complete with a new 3-point snow plow/blade, a Dearborn high-lift, new chains and a two bottom plow – all for $1464. 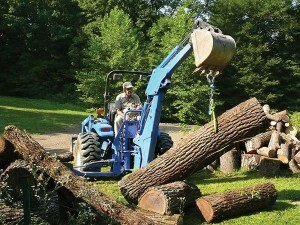 It was soon apparent that the high-lift was not going to be of much use to me, so I traded it for a Woods brush hog. I then returned to the Ford dealer and purchased a 4 year-old Ford 3500 backhoe. A few years later, in 1974, the oil embargo inspired me to switch from oil heat to wood. 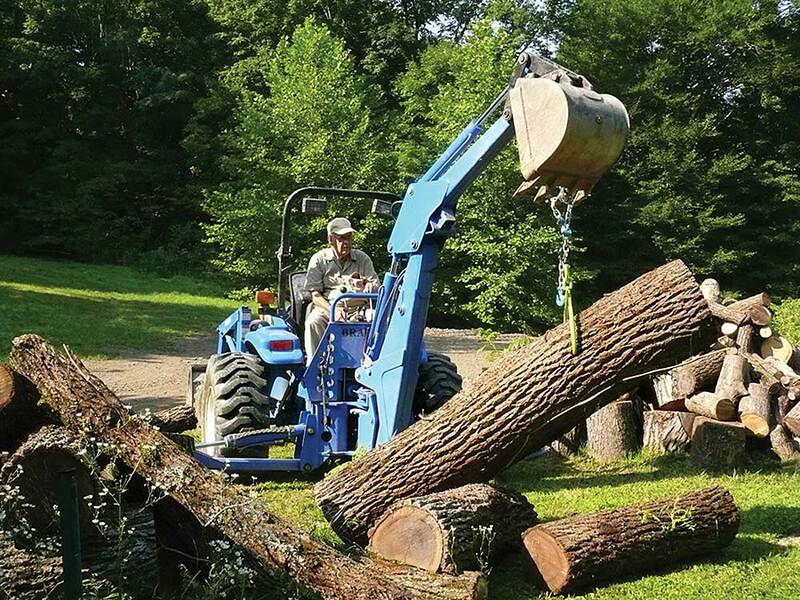 The backhoe and 8N then served a new purpose – harvesting the wood on my property. Finally, I built a new house that is heated with wood. 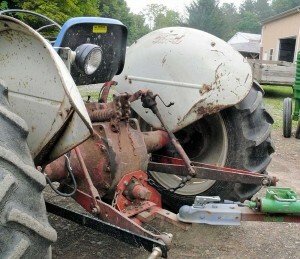 My two sons started a septic installation business and used both machines in the late 1970s and 80s. I sold the commercial backhoe two years ago and replaced it with a new Ford (New Holland) 29D backhoe. I’ve turned my truck farm into grassland, but still use the 8N and the new backhoe in processing firewood, maintaining the lane, clearing ditches that are constantly filling in with silt, and plowing snow. You publish a great magazine and I wish you continued success. If I ever restore my 8N I’ll send you a photo. Right now I’m too busy using it and my old John Deere almost daily. And my $20,000 29D? Maybe some young whippersnapper will want to buy it one of these days. 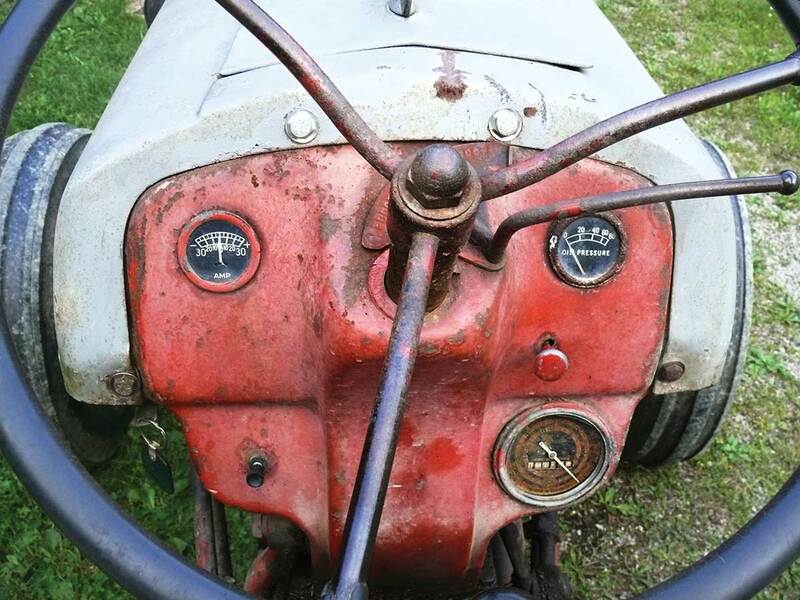 It even has a new power steering cylinder. 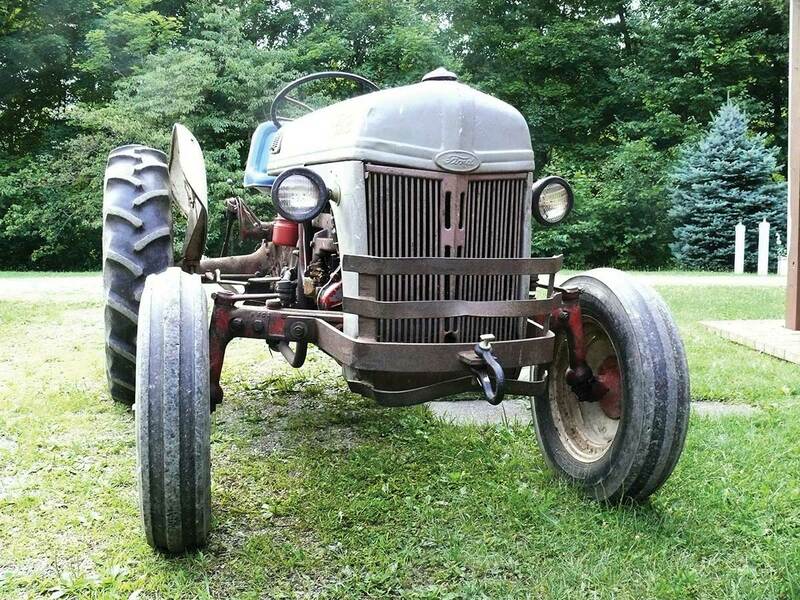 This entry was posted in Feature and tagged 8N, James Morrison, Pennsylvania by N-News. Bookmark the permalink.